Next week is Spinzilla. I know, you’ve been waiting. Me too. 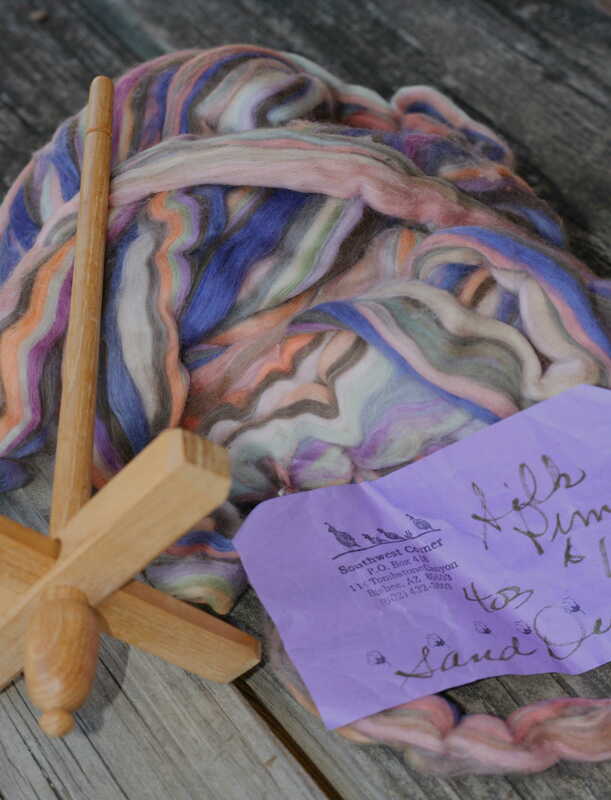 You’ve been stalking the event blog and everywhere else on the web for tips on production spinning so that you can spin miles and miles of yarn in one week. Me too. You’ve been obsessively and secretly planning your photo contest entries so that you can win in each and every category. Me too. You’ve been spending hours sitting with your fiber stash trying to make the near-impossible decision of who will get spun first. Me too. Wait. What? You have never heard of Spinzilla? No way! This is the second year of the monster spinning event and this year you can join a team or go it alone as a rouge spinner. I was going to go rouge. But, then I saw that Hill Country Weavers had a team. They sold me my first wheel, they’ve sold me lots of roving, and even a few spinning classes so I figured they were the team for me. Plus, Hill Country is hosting a spin-in every night for the event and I’m hoping to make at least one of them. So…. to get ready for the kick-off, which is Monday at 12:01 am, I’m spending the weekend spinning. Yes, really. I needed to clear the decks. 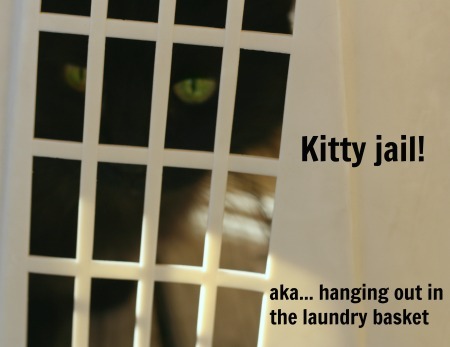 Well, clear the bobbins at any rate. 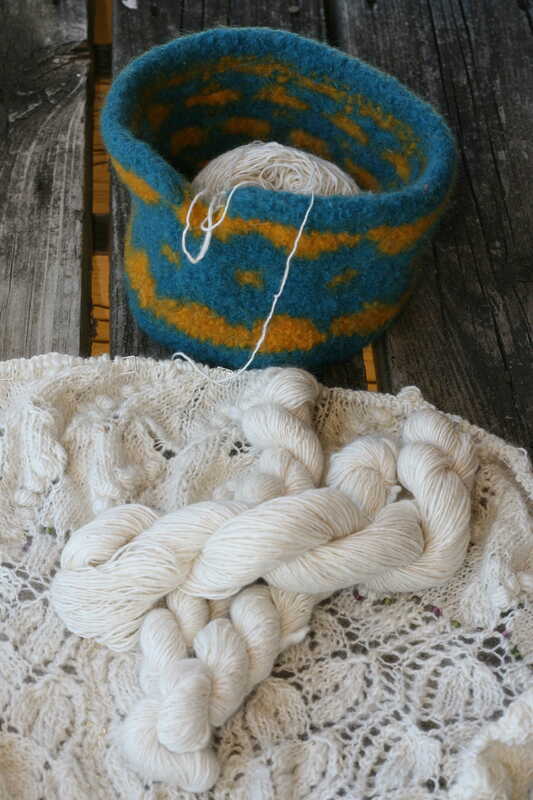 First order of business was to get the last of the yarn for my Mary Lennox skeined up, washed and dried. Next I’ll finish the second bobbin of pewter and ply it with the silver. I have no idea what this future-yarn will become. Maybe a Christmas gift. In the mean time, I have (finally) decided what I’ll spin first. I made it a little easier on myself and picked two. There will be a spinning project wheel and a second for the drop spindle. Like a true RovingCrafter, I need one project for when I’m on-the-go! 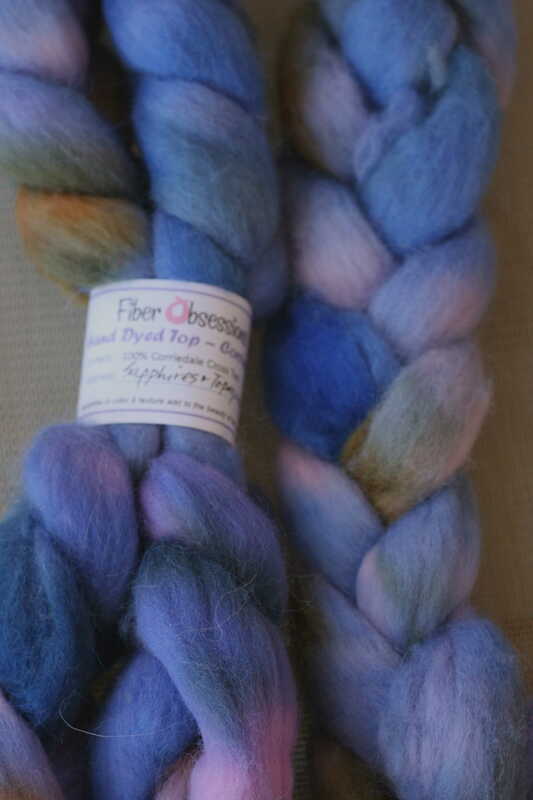 That’s 8 ounces of Fiber Obsessions Sapphires and Topaz for the wheel. I did a little test spinning with it and its easy to draft, and quick. Quick is good. That’s a slik and pima cotton blend from Joan Ruane at Southwest Corner. Isn’t it just dreamy? You need a closer look right? 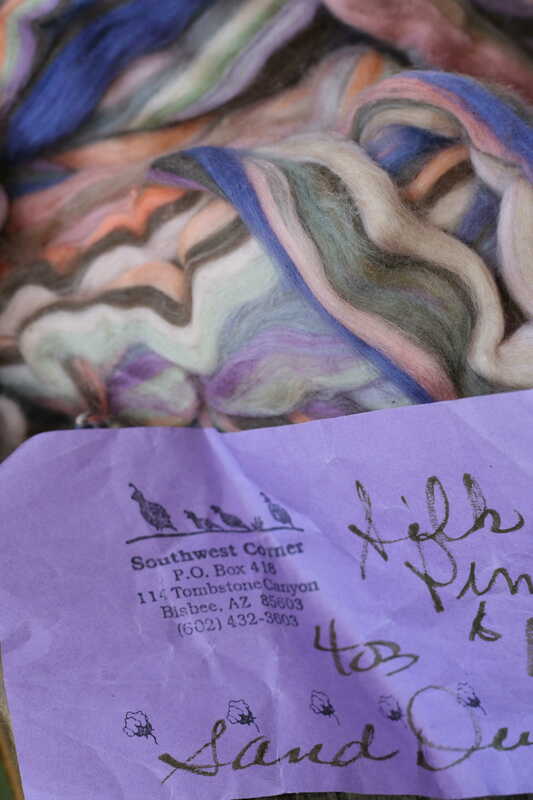 This fiber came from a friend and I believe she bought it years ago at a spinning retreat in New Mexico. She, my friend, had to give up most of her stash. The story of how I came to have so much of it is very meaningful to me and a little sad. I’ll save it for another post. 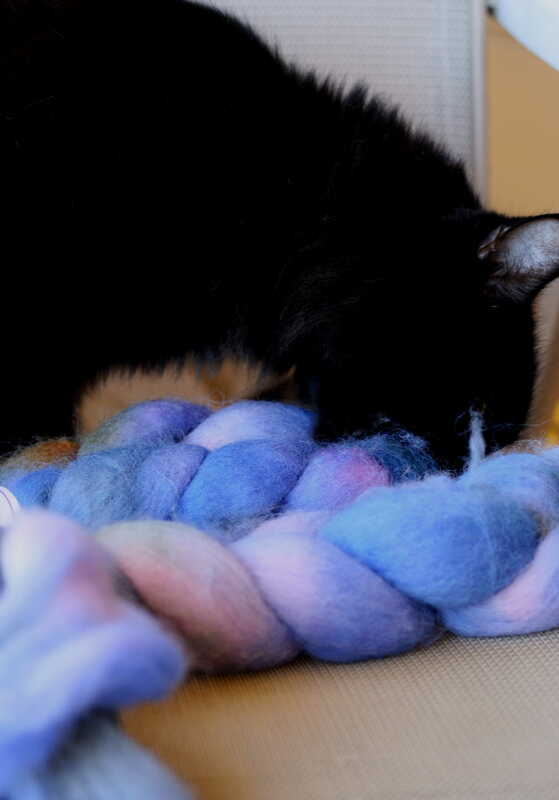 I’ll just end with this: The Anti-Spinning Feline Overlord has been very interested in my preparations for Spinzilla. 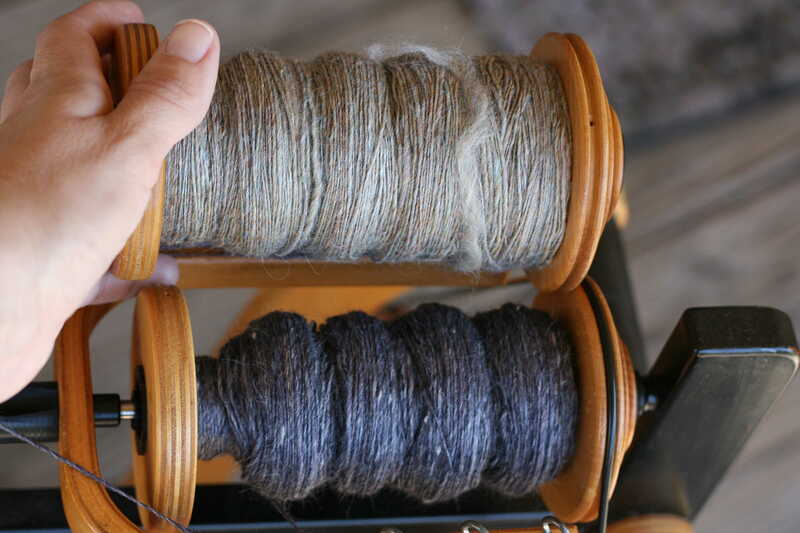 We are currently in negotiations for how, when, and where I will be spinning these miles and miles of yarn in the next week. I might be hiding in my bed room behind a locked door. I’ll keep you posted. Woken Up Early. Must Spin. 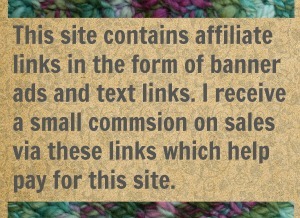 4 Comments on "Getting Ready for Spinzilla 2014"
Will you post pictures of your progress? I hope you count that yardage you spun in order to clear the bobbins. Maybe you don’t want so much plain white stuff at the beginning of your fancy slide show portfolio, no matter how fine it is (or what amazing bit of knitting you are doing with it). 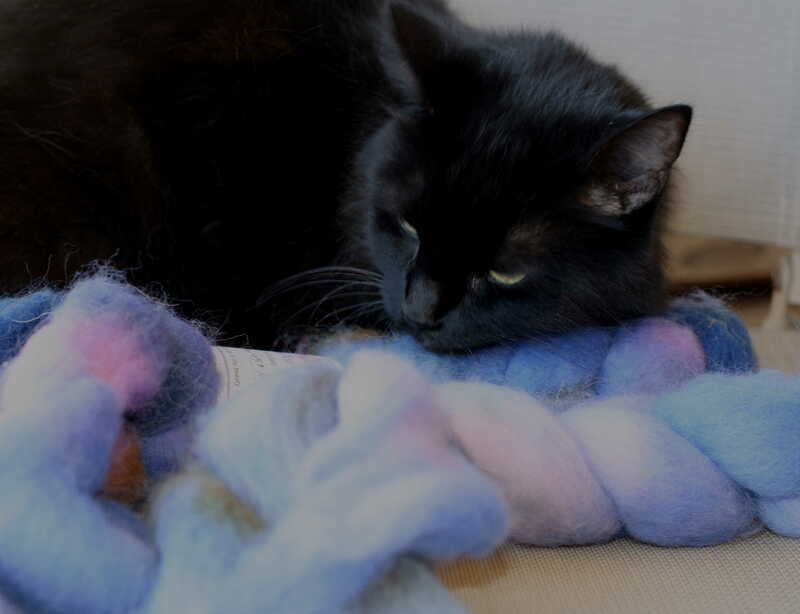 But you spun it, and you spun it now because of Spinzilla. So, yards+, eh? I wish I could! But that would be cheating. You only get credit for spinning done after 120:01 am on Monday. While I do love cheating (you know it!) they have put us spinners on the honor system. I just hate the honor system. It makes me feel guilty for even thinking about being bad. I have to be good. Sadly.